... and she was nice enough to let me share the recipe here on my blog. We were joined by the lovely sous-chef Sophie who I have known since she was just a little muffin. She carefully supervised the activity in the kitchen. Whitney mixed up the cookie dough which uses both melted chocolate chips and cocoa powder (double chocolate = super moist and chocolaty). Then she stuck the cookie dough in the fridge to chill. While the dough was chilling she put powdered sugar and regular sugar on separate plates. ..and then they are rolled in powdered sugar which gives them the pretty black and white crackles after baking. These cookies were so easy to make (even easier for me because I was just sitting there watching Whitney make them) that there is no reason to settle for sad stale super market cookies. I think I ate seven of these in a row.. yum! Thanks for the cookies Whitney! powdered sugar and granulated sugar for coating the cookies in. 4. Put powdered sugar on one plate and granualted sugar on another. Roll the dough into tbsp sized balls and roll them first in the granulated sugar, and then in the powdered sugar. Very cute, and very delicious looking! I'm not sure I've ever used both cocoa powder and melted chocolate in a recipe; it sounds divine. Love the crinkle cookie look, too! I'll definitely have to put them on my "to-make" list. As always those look fantastic... You're making me think my Christmas gift this year should be a mixer! Also, love the apron. "1/4 tsp (Whitney adds slightly more than this which gives them an addictive salty- sweet flavor)"
Buggie: oops, its 1/4 tsp salt. I edited it in the post. I made these tonight! They were everything I hoped for. I ended up adding extra flour becuase the dough didn't seem stiff enough at first, But after chilling, maybe I was wrong! Also, my cookies didn't turn out as pretty, it seemed difficult to get the powdered sugar to stick to the ballz. Maybe if I used a larger grain of sugar it would leave more room for the powerded sugar? Regardless, they are wonderful and fudgey and awesome and dissapearing as I type! Thank you for this great recipe Whitney! These are so cute. I have the eat the whole plate cookie problem, too. Which is why I don't make them that often. Thanks for all of the kind words everybody! Cass, I have had that problem before and usually it was an issue of over-flouring/over-chilling. When the dough is just below room temperature it's quite sticky (expect to have a fair amount of residue on your hands after rolling) and the powdered sugar has no problem staying on. I've also been known to sprinkle a little extra powdered sugar on each cookie before baking, because I am vain and want every cookie to look like a metaphorical crisp, fresh, two billion dollar bill. are these from the book "vegan cookies take over your cookie jar"? Hey wheat-free folks! I successfully made these replacing the wheat flour with 1 2/3 c oat flour. Thank you for this recipe! I have a kiddo with many food sensitivities, and this recipe with the aforementioned changes allowed me to make our family's favorite Christmas cookie for him. Happy holidays to you! wow, that looks like a really really good cookie. manuscript which she had taken from the Royal Library, and we all obey it." sit in our presence?" Medical researchers still have a lot to learn about exactly why people become depressed. It’s almost impossible to hide from pollen and mold. But you can choose proper drugs! 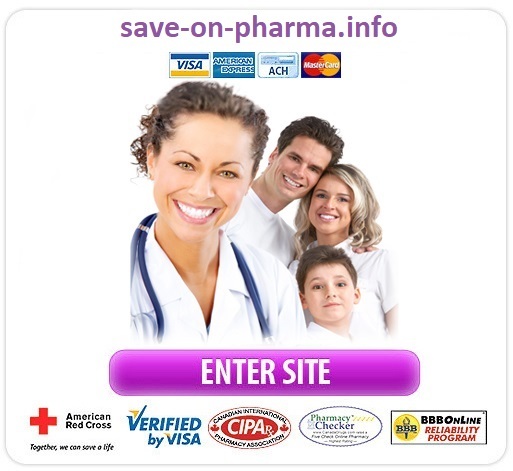 At our online pharmacy you will find only top quality products at most available prices!